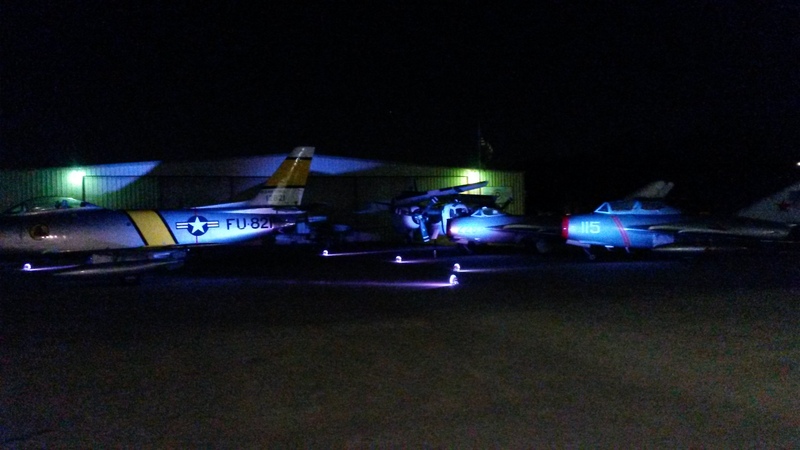 This entry was posted in Uncategorized and tagged Event lighting DFW, how to light a plane., Party Lighting ideas, planes as backdrops. Bookmark the permalink. ← The search for the perfect dress..